Britain is experiencing a self-employment boom, with more people than ever before choosing to strike out on their own. And it's not surprising; starting a business gives you the chance to turn your vision into a reality, and can be rewarding both financially and personally. If you're thinking about becoming your own boss, here's where to start. Every great business begins with an idea. Once you know roughly what you're going to do, the next step is finding out how to do it successfully. And that means speaking to your potential customers: ask them what they need, what they think your competitors are doing well, and what they think your competitors could do better. At this stage you can easily tweak your business idea to make sure it's meeting the needs of your clients. You're not going to find clients or customers if you don't put yourself out there. Get your name known. Go to industry events and meet people who might be able to help get your idea off the ground. Get in touch with everyone you've ever met and tell them all about your new business. You never know who they might be connected to. It's important to protect your intellectual property to stop others from saying it's their own. Register your brand as a trademark, patent your inventions and copyright any artistic works. Search engines are essential to business today, so take ownership of your Google results. Buy a domain name under your brand and create a website, set up a Twitter account and create a Facebook page. Make sure you appear when people look for you. Once you start making money, HMRC are going to want to take their cut. Once a year you'll have to fill in a tax return, and to do it properly you'll need records of what you've earned and spent. Lay the groundwork by setting up a separate business account to deal with your payments and expenses, and use our free money management software to track your personal spend - it's crucial to separate this from your business expenses. Also, remember that some expenses are tax deductible; research which ones, as this can help your business to save a lot of money. And speak to an accountant: they'll be able to advise you on how to save on your tax return. Whether you're opening a restaurant or starting a copywriting business, you'll need a bit of money to kick things off properly. Investment can help you to purchase essential materials or rent a premises, or could be put towards advertising. Although if you do decide to ask people to invest, remember that they'll want a percentage of your profits. 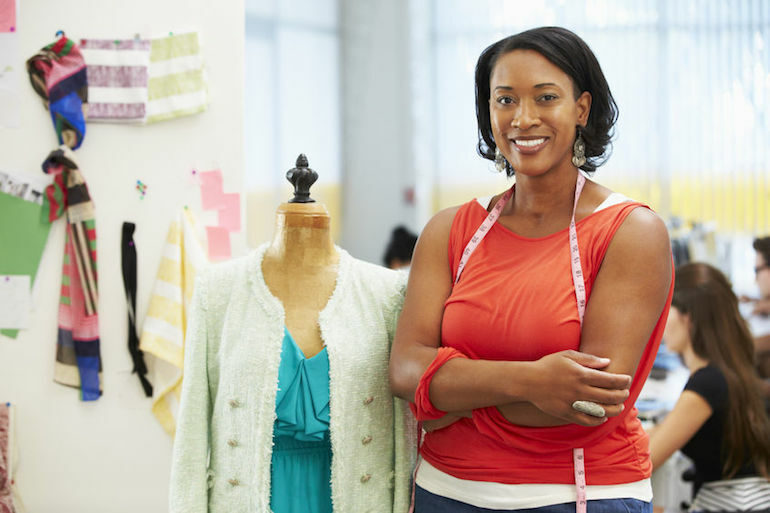 Small business loans are another option, but it's always worth saving money yourself whatever you choose. Putting a bit of cash aside each month is easier if you know that it's going to help you realise your dream.